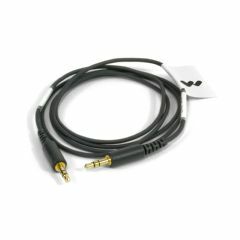 AllegroMedical.com presents the Williams Sound Stereo Attenuating Cable for DigiWAVE 300 System. 40dB attenuating cable with 3.5mm - 3.5mm stereo plugs. For use with the DLT 300 Transceiver from the DigiWAVE 300 FM System. Length: 40 inches.